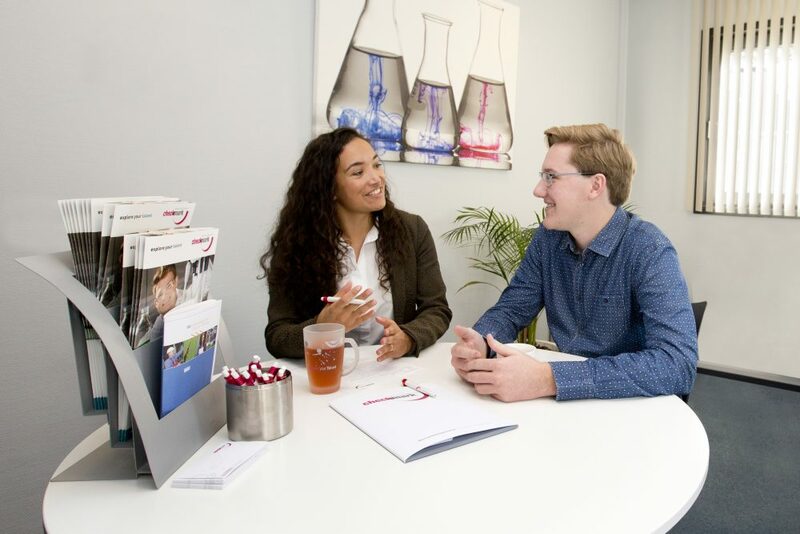 Are you looking for a job in the chemicals, biotech, food or pharmaceuticals industries? At CheckMark, you’ll find lots of vacancies for technicians, scientists, lab managers, operators, engineers and more. Whether you’re just starting out or you have a lot of work experience and are ready for the next step in your career, CheckMark will be pleased to help. Find out what we can do for you! 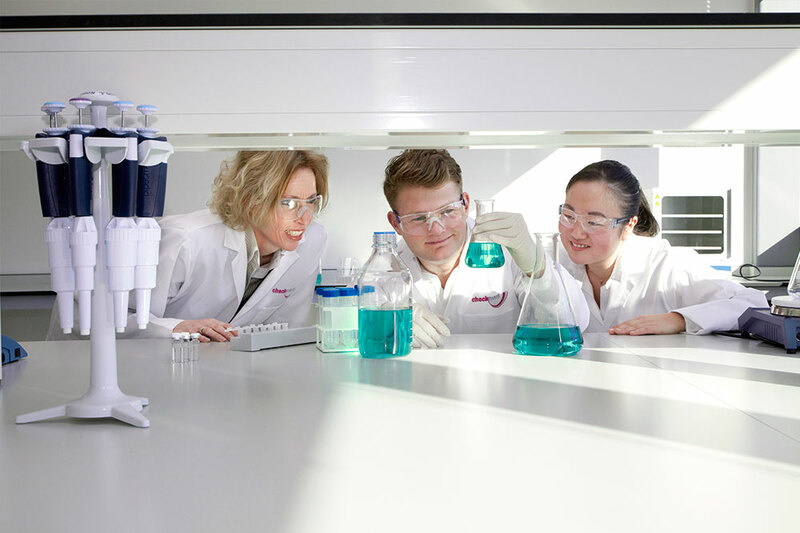 Are you looking for a new job in chemistry or the life sciences? In the lab as a lab technician, research technician, scientist or lab manager, or outside the lab as an operator, engineer, QA officer, sales engineer or QHSE coordinator? We’ll be glad to help you with the next step in your career! Are you looking for a job in the chemicals, biotech, pharmaceuticals or food industries that is made for you? CheckMark can help! We will advise you and make sure your CV does not disappear onto the pile. What can you expect from us and what happens after you register? Have you just graduated from a higher-level laboratory training programme or are you about to? If so, the Analyst Development Programme (ADP) might be for you! 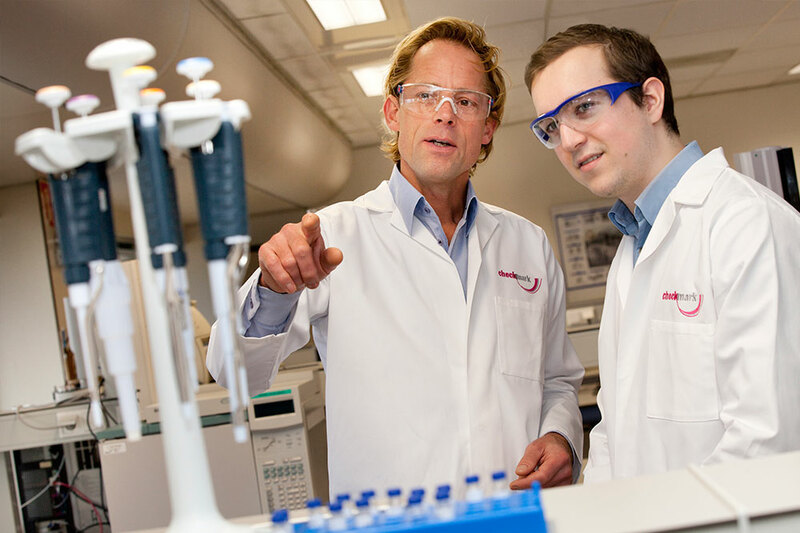 Read more about this unique career programme with companies such as Abbott, Alcami, Astellas, DSM, Janssen Biologics, Janssen Vaccines, MSD and Shell. When you apply, you’ll naturally want to look as good as possible. CheckMark is keen to help. A couple of things are very important. Make sure you have a good CV and an attractive online profile. Going for a job interview? Make sure you are properly prepared.